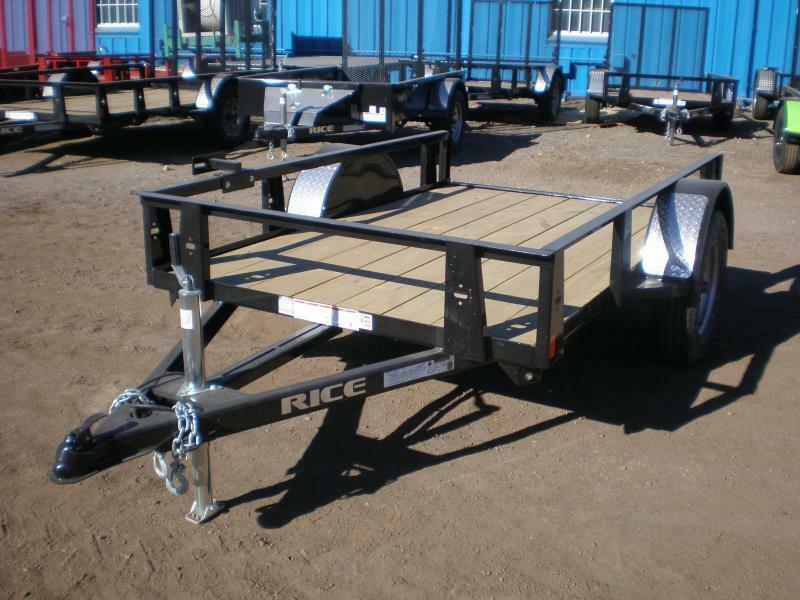 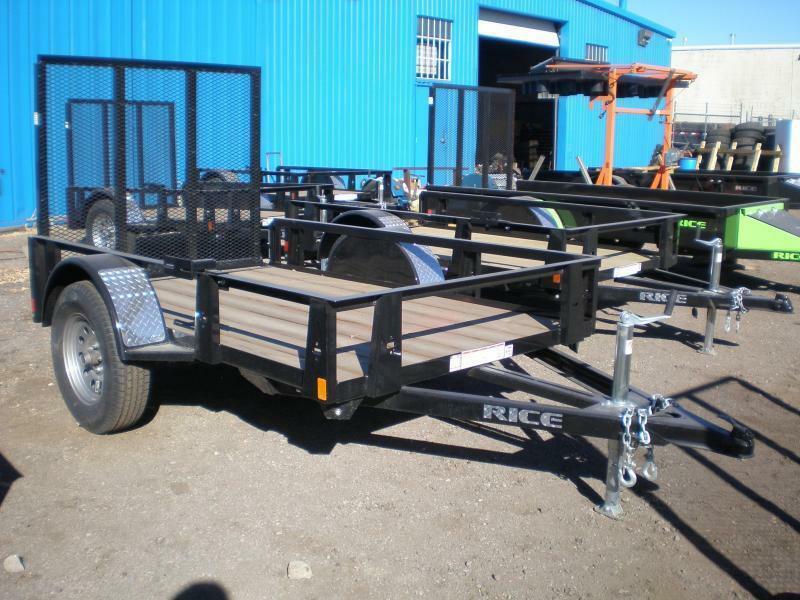 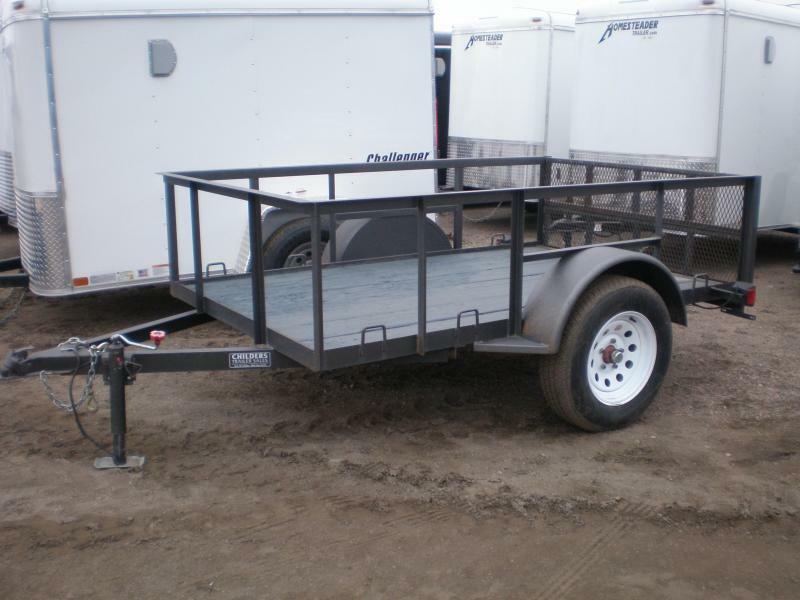 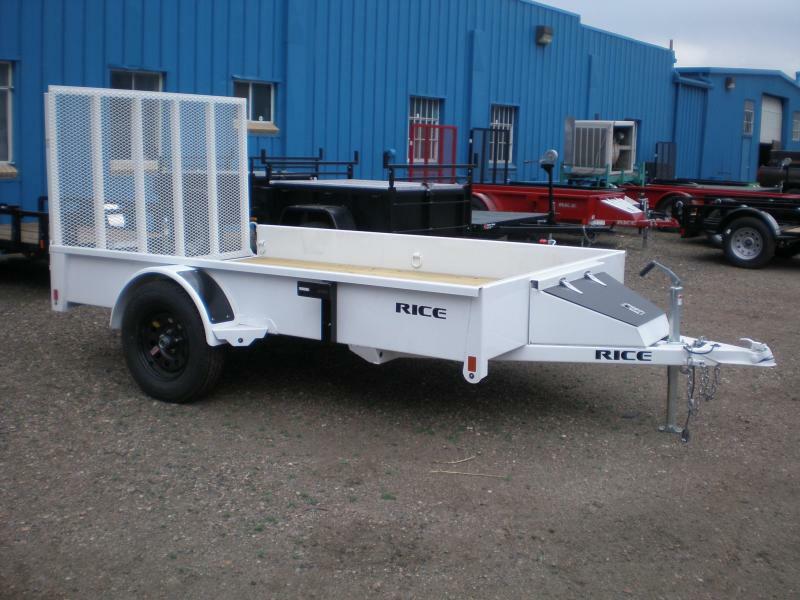 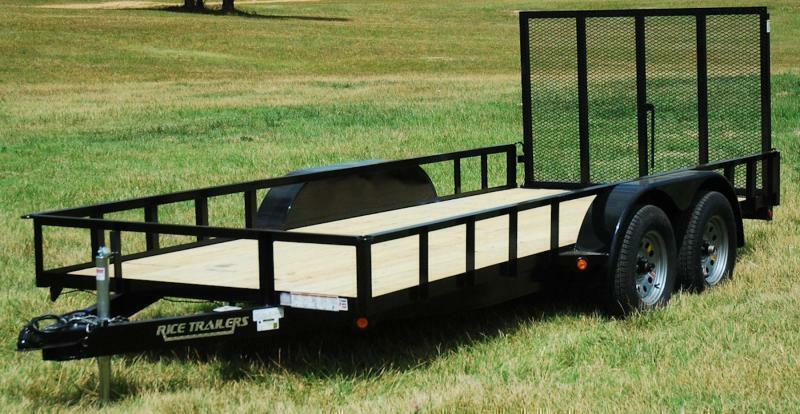 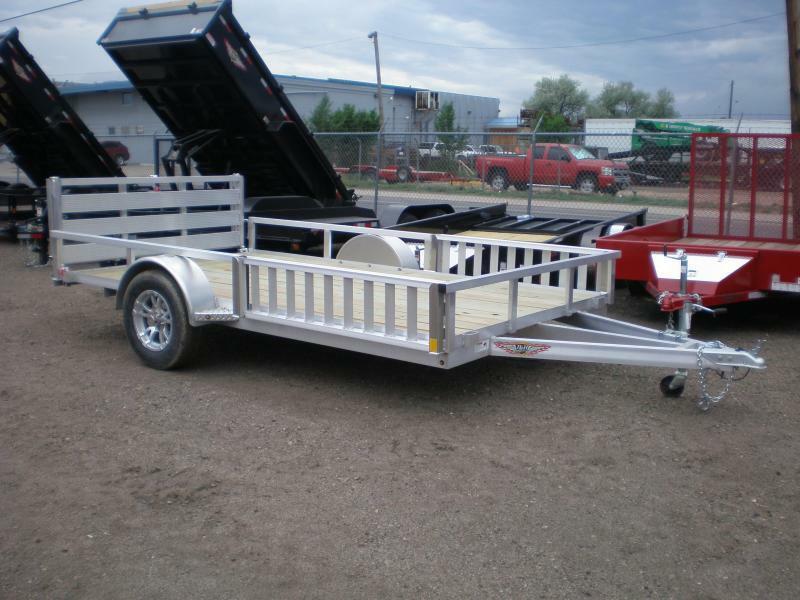 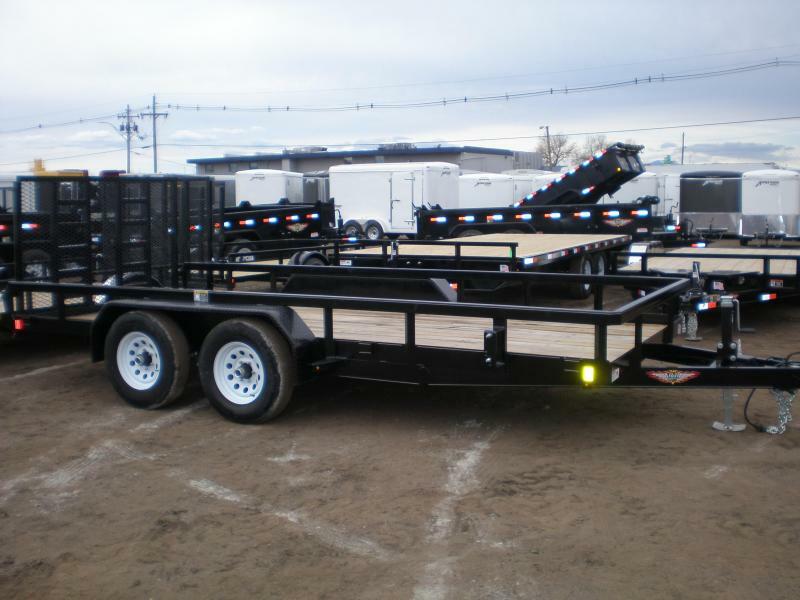 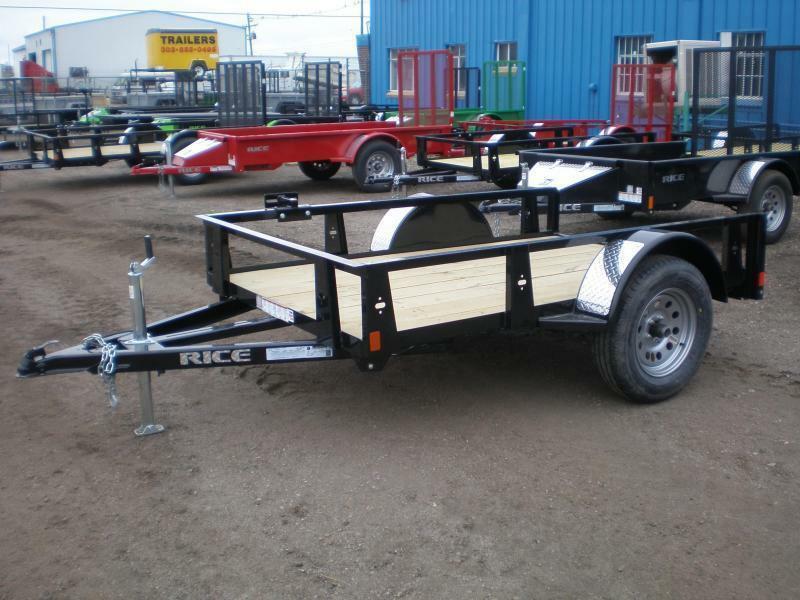 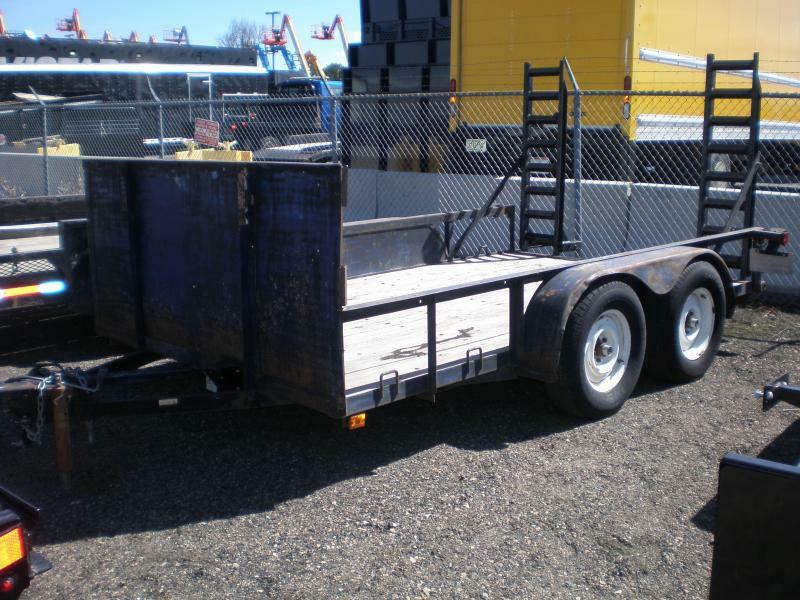 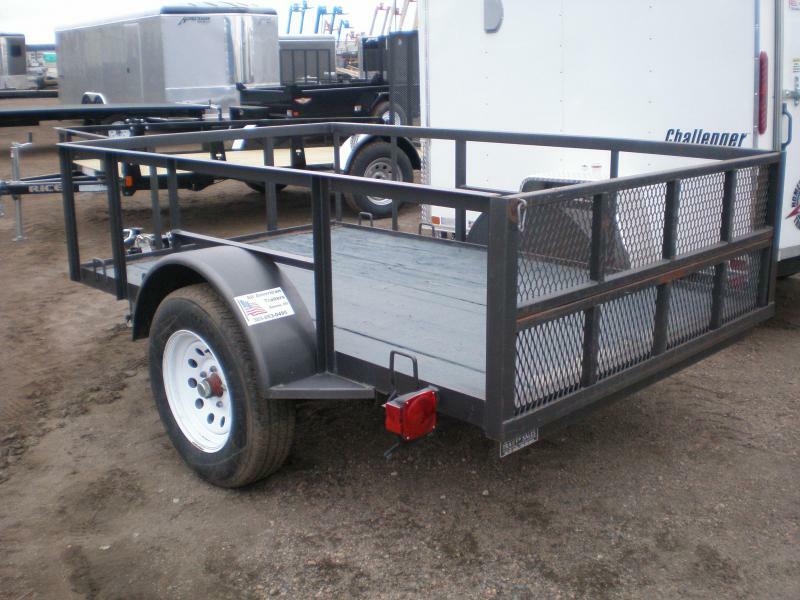 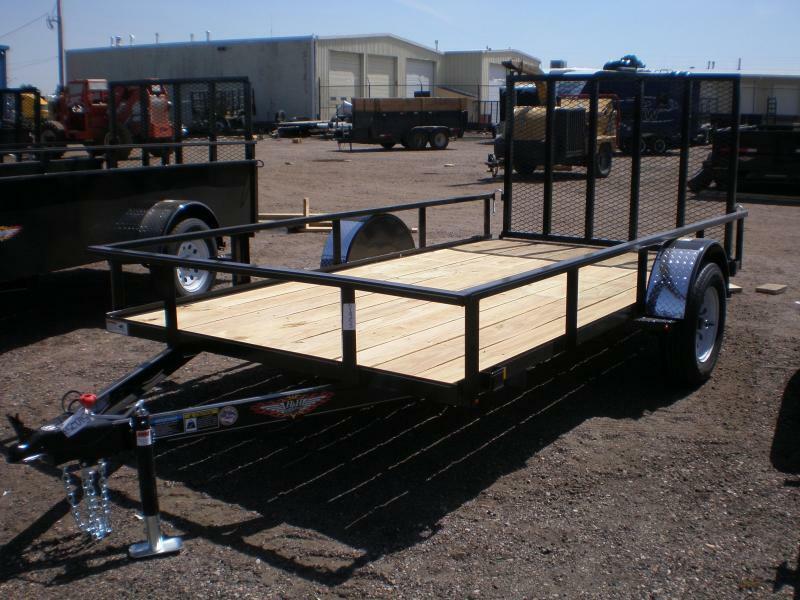 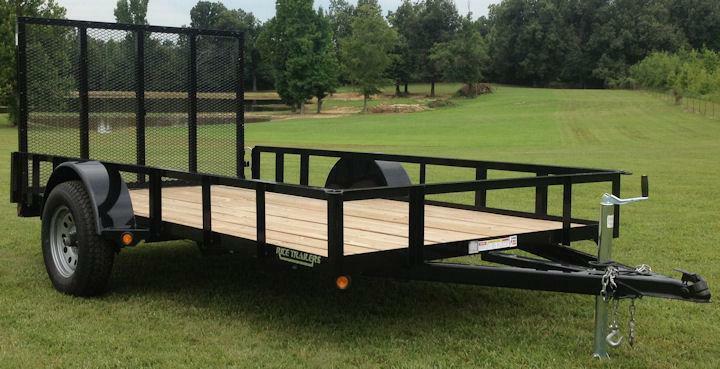 This trailer has been completely checked and serviced in our shop to be DOT compliant. 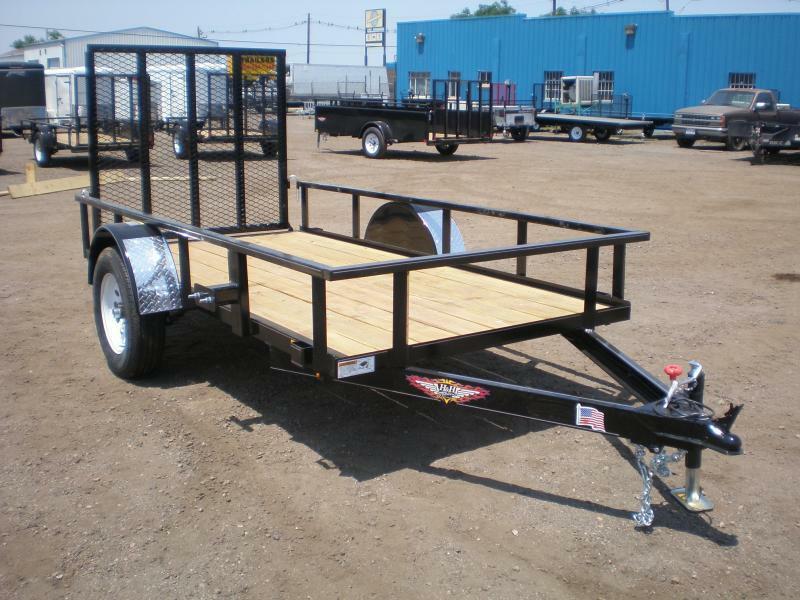 30 day mechanical warranty on axles, brakes, bearings and lights only. 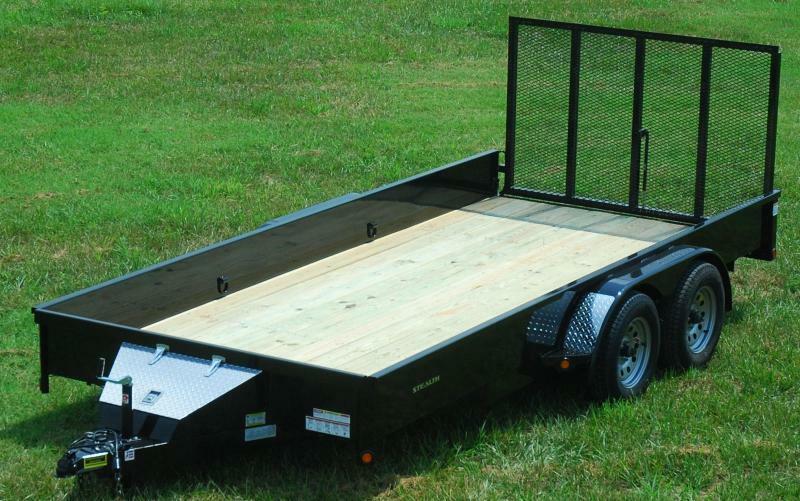 Damaged caused by buyer is excluded from warranty.